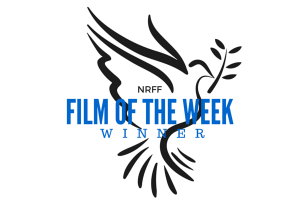 The New Renaissance Film Festival will select every week from all the received submissions a Film of the Week. We will post the winning TRAILER and a bio of the filmmaker on our website and social media to highlight the project. The Prize for the WINNER is an automatic selection into the festival. This week we congratulate the team of Invaders! Daniel Prince began his career in visual eﬀects, working on commercials, ﬁlms, and art installations. 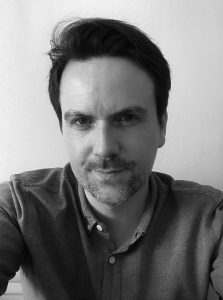 Throughout his time in the VFX industry, he has been lucky enough to work with some great directors, including several years working for Chris Cunningham. After being involved in many inspiring projects helping others to achieve their vision, he set out to pursue a career as a director making his ﬁrst short ﬁlm “Invaders”. The animation short recently won First Prize at Flickers Rhode Island International Film Festival and has been screened at Edinburgh International Film Festival, UK, and Edmonton International Film Festival, Canada. Follow the New Renaissance Film Festival on Facebook, Twitter and Instagram for the latest updates. The Official Selection into NRFF Amsterdam 2019 (3rd) will be announced in January 2019.